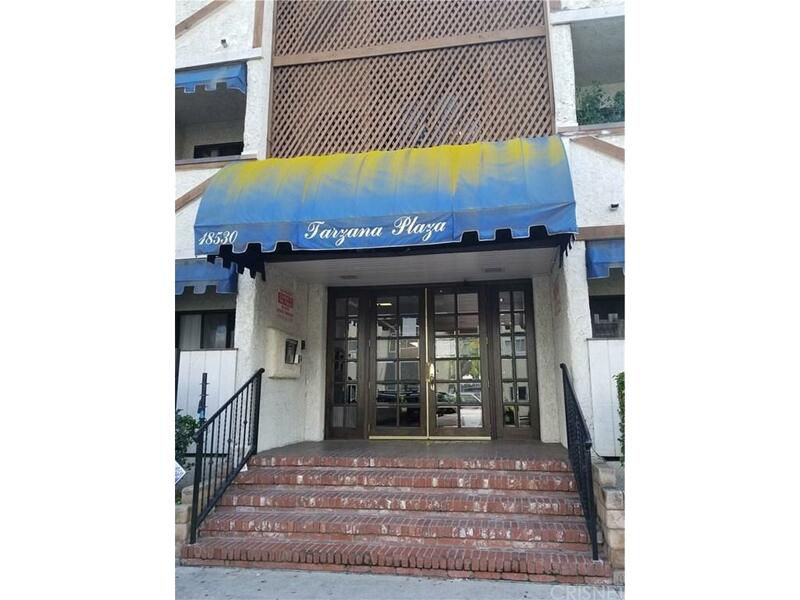 Beautiful turn-key 1 Bed + 1 Bath Condo won't last long! 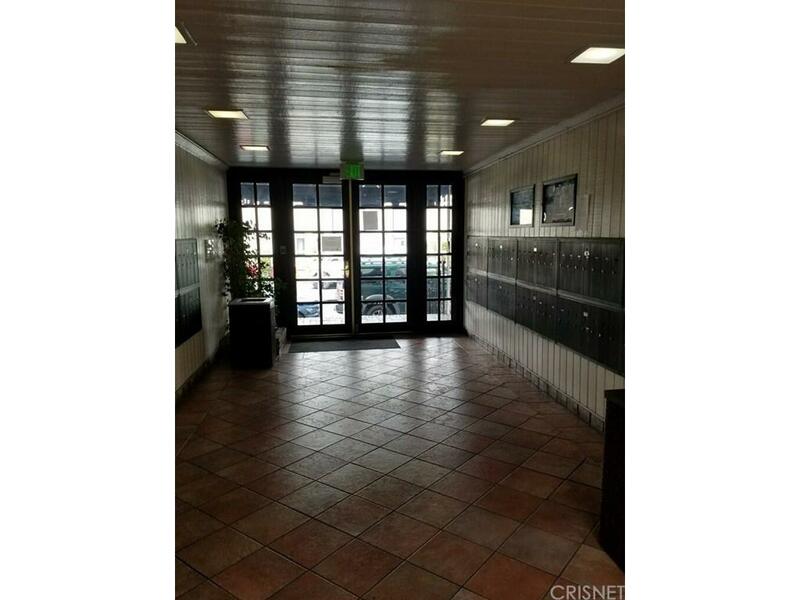 Quiet first-floor end-unit is conveniently located near community laundry room! 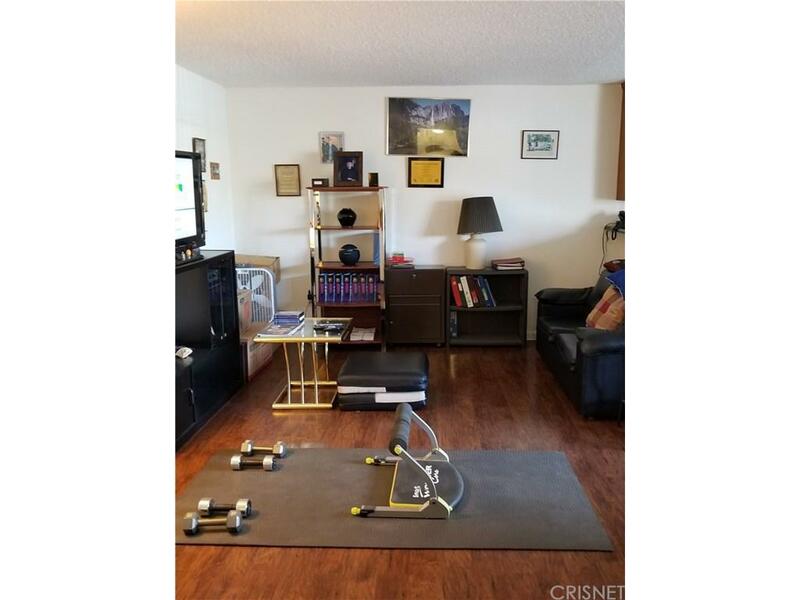 Spacious Condo has upgrades throughout including richly-colored wood flooring in the living room and cozy bedroom. Granite kitchen complete with newer faucet, dishwasher, cabinet hardware, and brushed nickel lighting! Open layout seamlessly connects the kitchen and living room perfect for entertaining! Secured complex with sparkling pool and inviting BBQ area, great for relaxing evenings!This condo is a must see! Sold by Margreit Asanad BRE#01772240 of Landco Realty And Appraisal I. 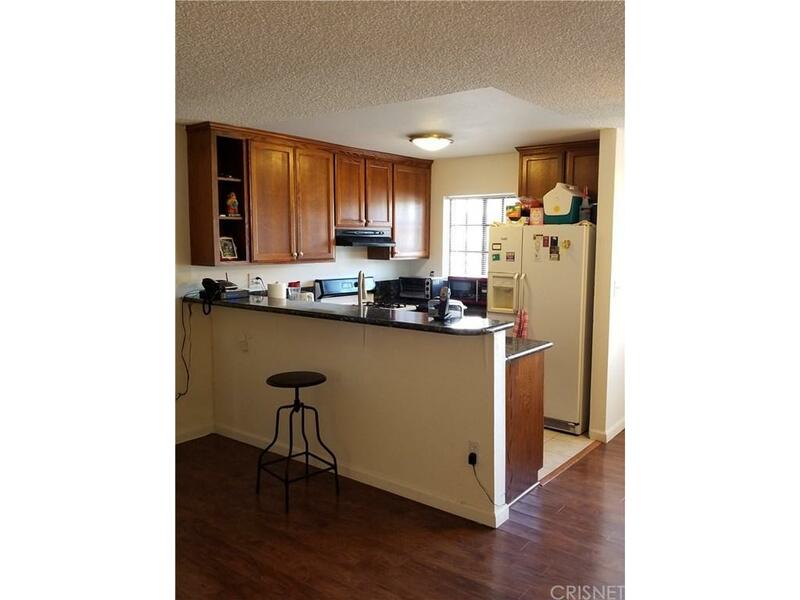 Listing provided courtesy of Sonia Herrera DRE#01772240 of Rodeo Realty and Kenneth Marker CA DRE# 00977263 of .